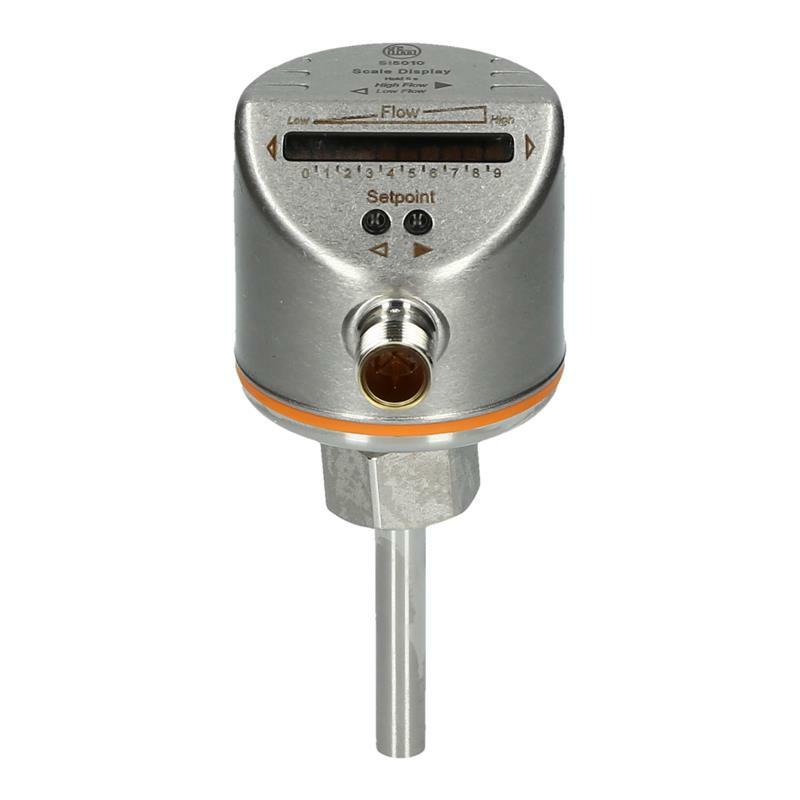 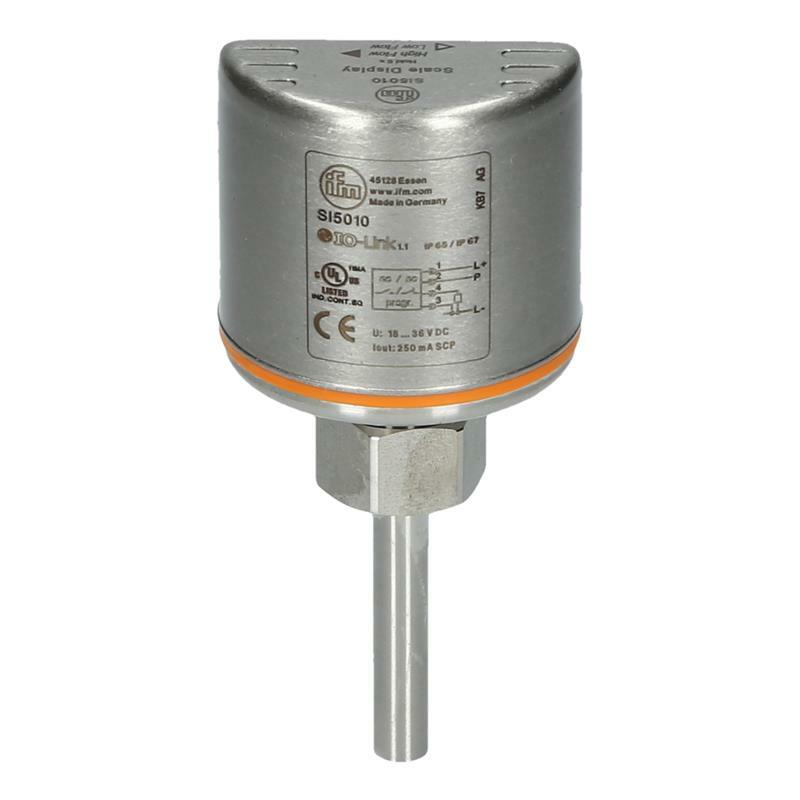 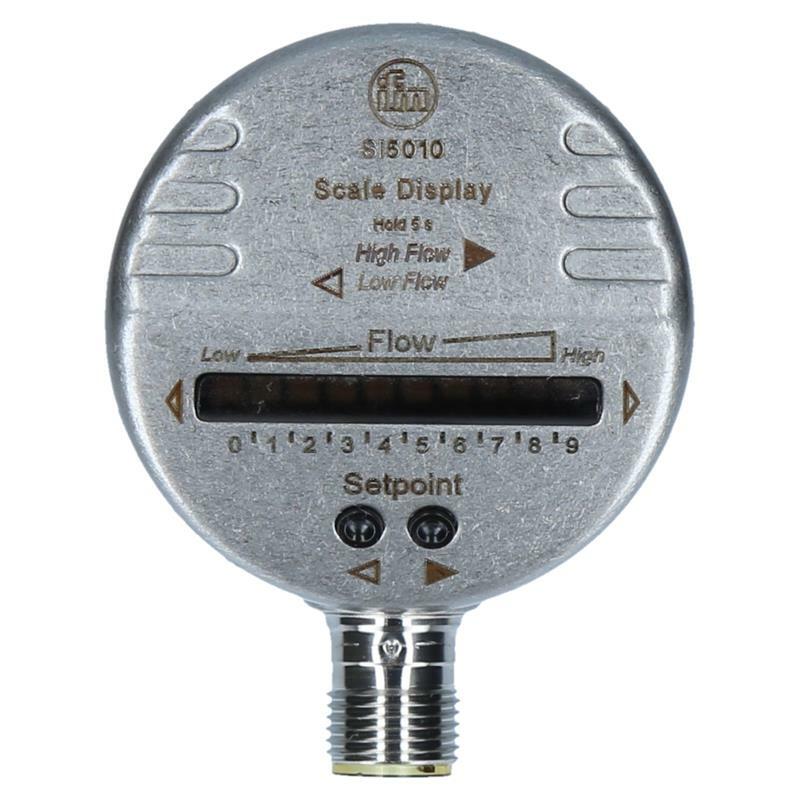 The SI5010 flow monitor from ifm measures both liquid (3-300 cm/s) and gaseous (200-3,000 cm/s) media at a pressure rating of 300 bar. 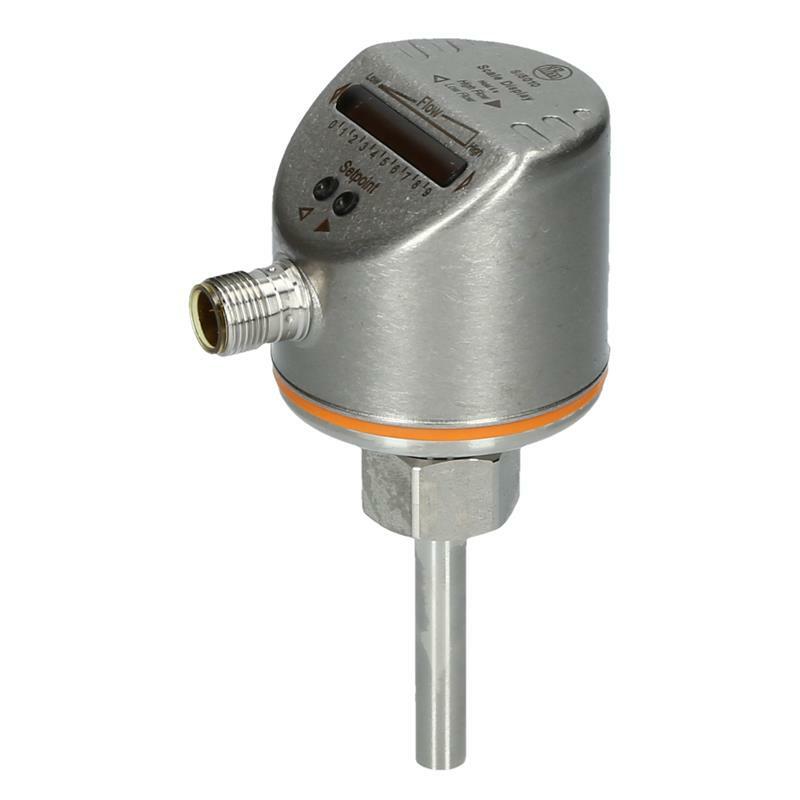 Thanks to the variable process connection (internal M18 x 1.5 thread for adapter), the SI5010 flow sensor can easily be integrated in the application. 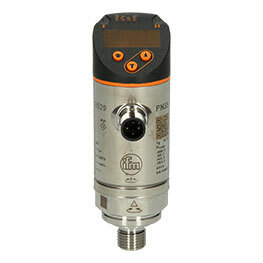 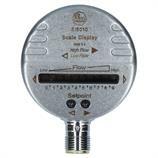 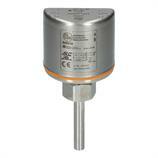 The high protection rating IP67 ensures reliable flow monitoring, for example in cooling circuits on machine tools.